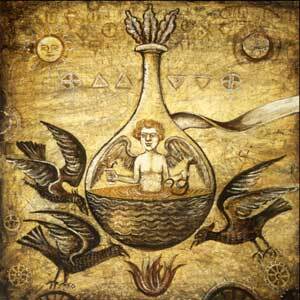 Shrouded in mystery and steeped in mysticism, Alchemy is the art and science of transformation. The multi-leveled, symbol-rich philosophy of the ages functions both on an exoteric (practical) and esoteric (spiritual) level. 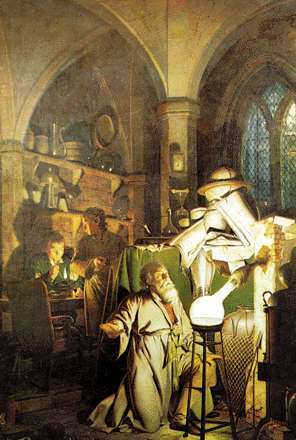 At its most literal, alchemy was the chemical quest to create the Philosopher’s stone—a legendary substance derived from a series of laboratory processes, known as the The Magnum Opus, The Great Work, or simply The Art. 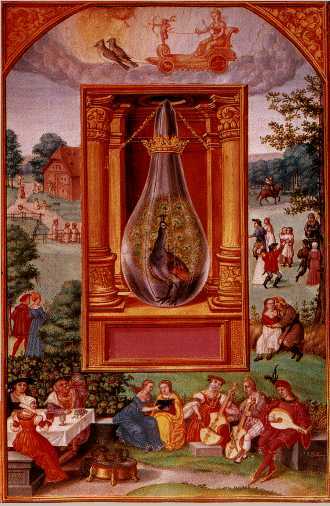 The Philosopher’s Stone was said to be the agent of gold transmutation, and the key ingredient in the creation of the fabled elixir of life, said to heal all diseases, induce longevity and even immortality. 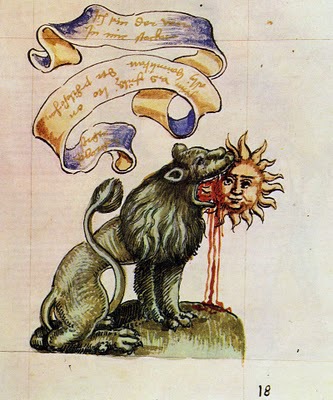 Yet it’s clear from the ancient sacred texts, known as the Corpus Hermeticum—upon which alchemy’s Hermetic principals are based—that gold transmutation is but the tip of the iceberg, as well as a symbolic teaching, of what is essentially a philosophical and mystical tradition. The Philosopher’s Stone can be, and often is, viewed metaphorically. 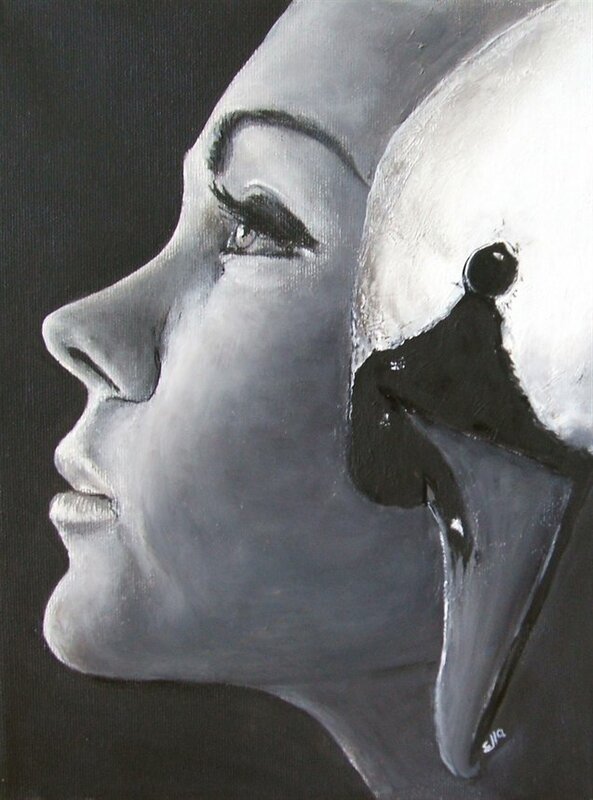 From a mystical perspective, “essence” is also commonly associated with the soul. Certainly such high-level claims as gold transmutation and immortality elixirs made alchemy ripe for abuse from charlatans. Its cryptic language and oblique symbolism only aided sham-peddling swindlers with the perfect smoke screen behind which to operate mysteriously. 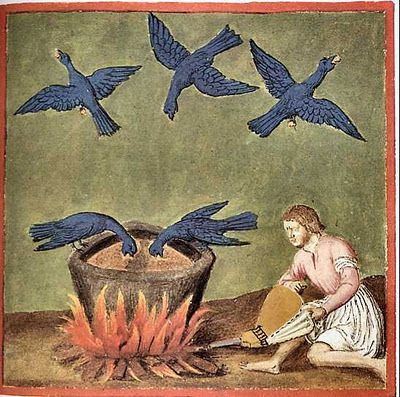 Fraudulent claims drove The Art into disrepute—Dante reserves a special place in his Inferno for alchemists—and the modern materialist mind is often quick to dismiss alchemy as an arcane jumble of smoke and mirrors hogwash. Though it isconsidered a protoscience for modern chemistry due to its establishment of basic chemical procedures (the most notable being distillation), its discovery ofphosphorus, antimony and bismuth, and preparation of nitric, hydrochloric andsulphuric acid. 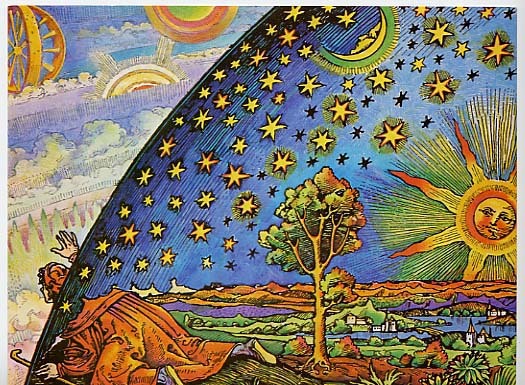 The real “gold,” however, seems to lie in the deeper, spiritual heritage of Alchemy. The mystical truths preserved in its archetypal imagery and symbolism still serve as an allegorical map for seekers today. 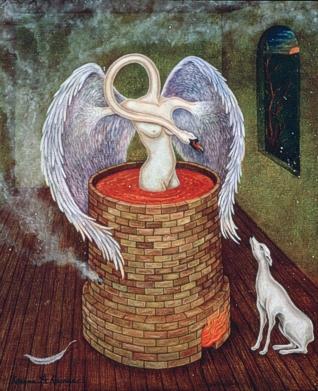 While the imagery associated with alchemy can be bafflingly surreal and even disturbing, every detail holds symbolic meaning that becomes coherent when viewed through an allegorical lens. The 7 Stages (or Operations) of Alchemy give insight into many of these symbols. 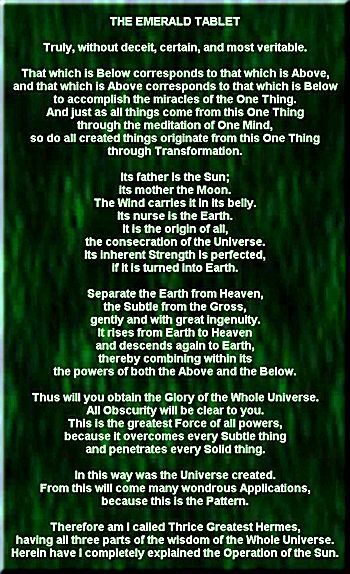 The system is thought to be based largely on the ancient text, The Emerald Tablet of Hermes—the jewel in the crown of the Corpus Hermeticum. The first translation dates back to the 13th century, though its origin is suspected to go as far back as the 2nd century or older. Chemically, this initial stage involves heating the substance over an open flame and burning away the first layer of impurities. Symbolized by crows, ravens, toads, sculls and skeletons—as well as the alchemist in his own burning flask or cauldron—philosophically, this stage represents the breaking down of old structures. 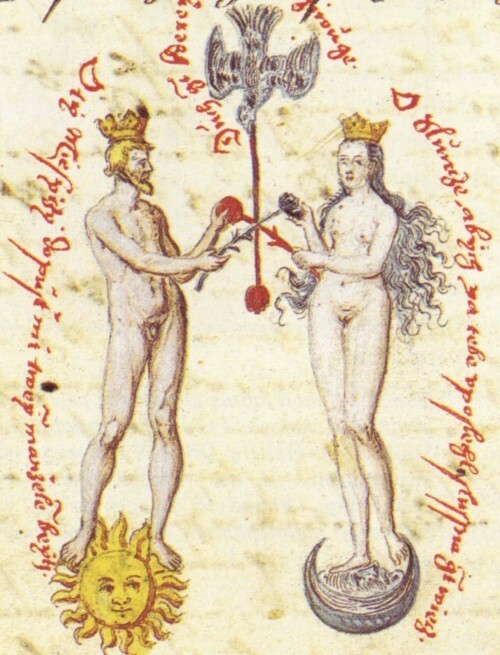 Called the nigredo, or “blackening,” Calcination involved putrefaction and decomposition of the alchemical substances—a “trial by fire” that psychologists often equate with theDark Night of the Soul, the death of old aspects of the self and confrontation with the shadow within. 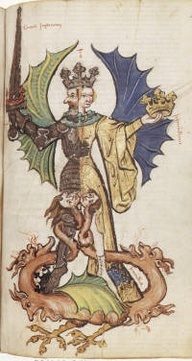 Also called the albedo, or “whitening,” the second stage, was said to result from the washing (ablutio, baptisma) of the products of the nigredo. Chemically, this phase denotes the dissolving of the ashes from Calcination in water. Often symbolized by a white swan or a white eagle, Dissolution marks a time of emotional cleansing, a purification through catharsis and letting go. “This stage is often characterized by experiencing the emotion of grief,” adds P.T. Mistlberger, “and allowing ourselves to truly grieve painful incidents from our past that we may have long buried. Chemically, according to Hauk, this stage marks “the isolation of the components of Dissolution by filtration and then discarding any ungenuine or unworthy material. 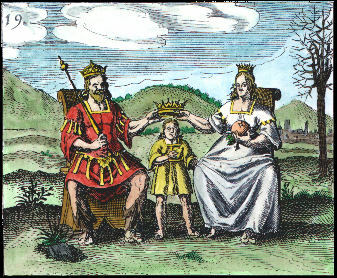 The divided self, often represented by a king and queen, now purified and healed—is reunited, producing filius philosophorum, or “the philosopher’s child,” a magical, hermaphroditic babe, representing the reborn, integrated self. “Esoteric alchemy proposes,” Mistlberger elaborates, “that what is left if the first three stages of calcination, dissolution, and separation have been properly undergone is a state wherein we can more clearly mediate between our ‘soul’ and ‘spirit’. The integration of the active, “impregnating” principal of divine spirit is often depicted as the masculine sun, or Sol, while the receptive principal of the body receiving that spirit infusion is represented by the feminine moon, or Luna. 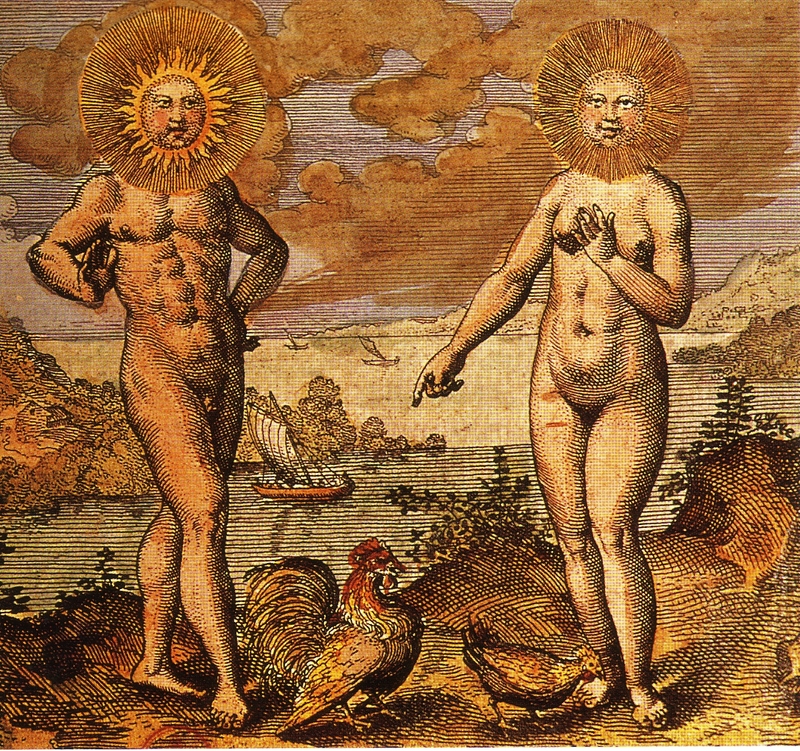 Below these aspects integrate via the symbolic sexual union of Sol and Luna. Chemically, Fermentation is the growth of a ferment (bacteria) in organic solutions, such as occurs in the fermenting of grapes to make wine. And this idea is mirrored in the psycho-spiritual stage it represents in the seeker’s journey. Fermentation is a two step process, which begins with Putrefaction. In this stage,Hauk details, “matter is allowed to breakdown and decompose. The alchemists often added manure to help get the process going…The dead material seems to come to life again with an influx of digesting bacteria, as Fermentation begins. “This new life force changes the fundamental nature of the material in what the alchemists saw as a process of spiritization [the second phase in Fermentation]. “Psychological Fermentation is the introduction of new life into the purified presence that developed during Conjunction. This child of the Conjunction, however, is really just a melding of opposites of the personality that may still be contaminated with traces of ego, so it is necessary to “sacrifice” it to bring about its resurrection on a new level of being. Like the first “nigredo” stage of Calcination, the Fermentation phase has been associated with the Dark Night of the Soul psychologically. Interestingly, the cobalt blue center of the peacock’s tail is often used in Eastern mystical symbolism to represent “the blue pearl,” a third eye phenomenonobserved by meditators during practice. Chemically this stage involves the boiling and condensation of the fermented solution to increase its purity, such as takes place in the distilling of wine to make brandy. 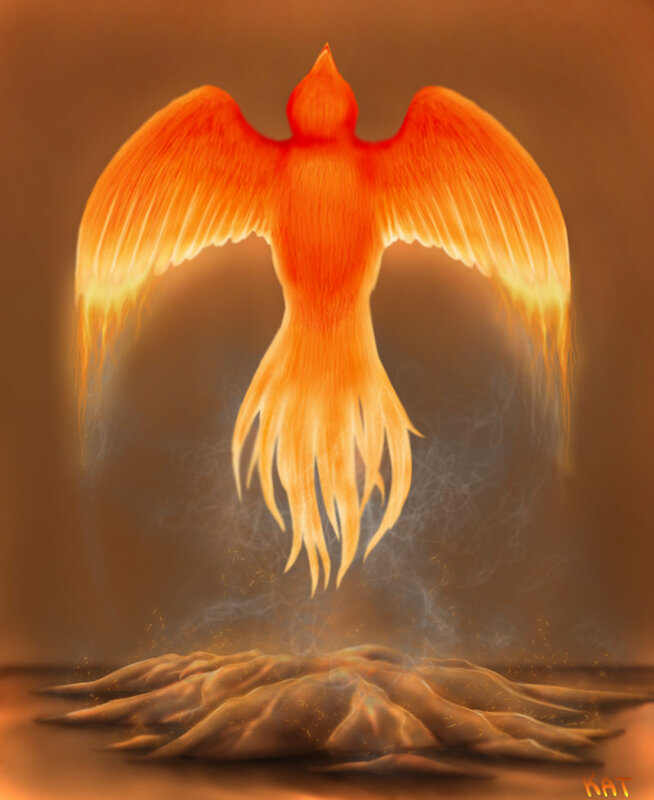 “The end result,” concludes Mistlberger, “is the Philosopher’s Stone, also sometimes called the Androgyne, and is often symbolized by the Phoenix, the bird that has arisen from the ashes. 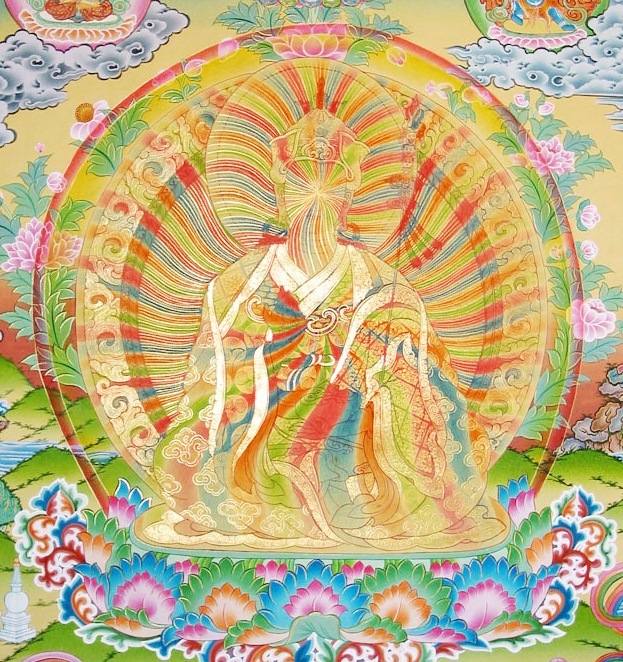 “This is closely connected to the idea of the Resurrection Body of mystical Christianity, or the Rainbow Body of Tibetan Buddhism, which includes the esoteric idea of the ability to navigate all possible levels (dimensions) of reality, without loss of consciousness. 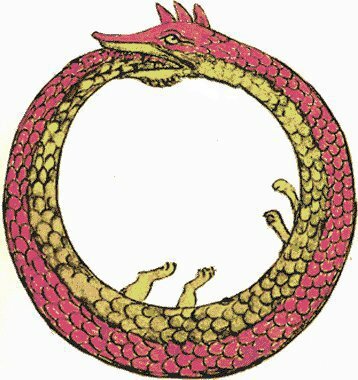 “In the age-old image of the Ouroboros lies the thought of devouring oneself and turning oneself into a circulatory process, for it was clear to the more astute alchemists that the prima materia of the art was man himself.